Aug. 31st!! BLOCK PARTY AT THE VILLAGE. We are shutting down the street and going to get our party on! 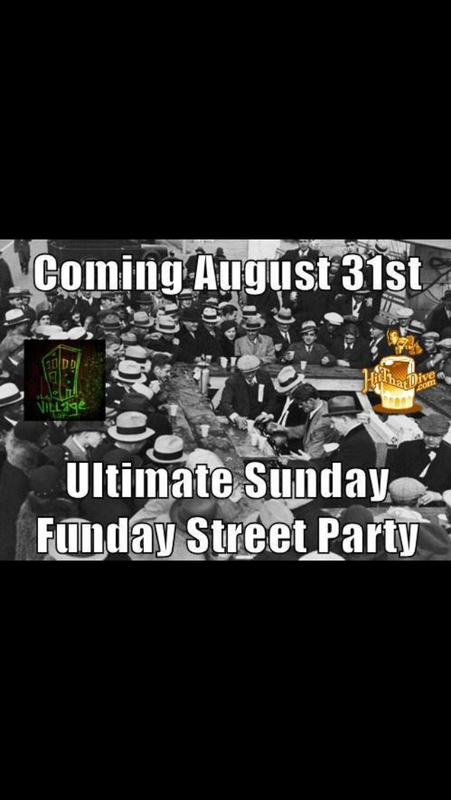 August 31 in front of the village bar there will be live music, food, beer specials, and much more come on out and party with us. 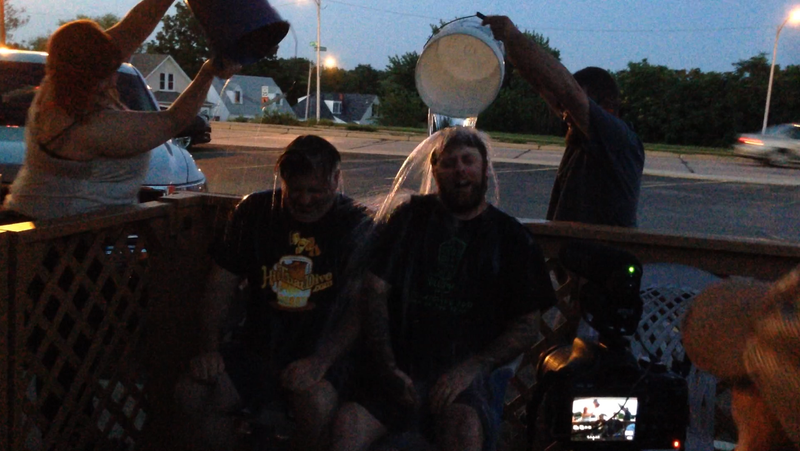 ALL FOR CHARITY.